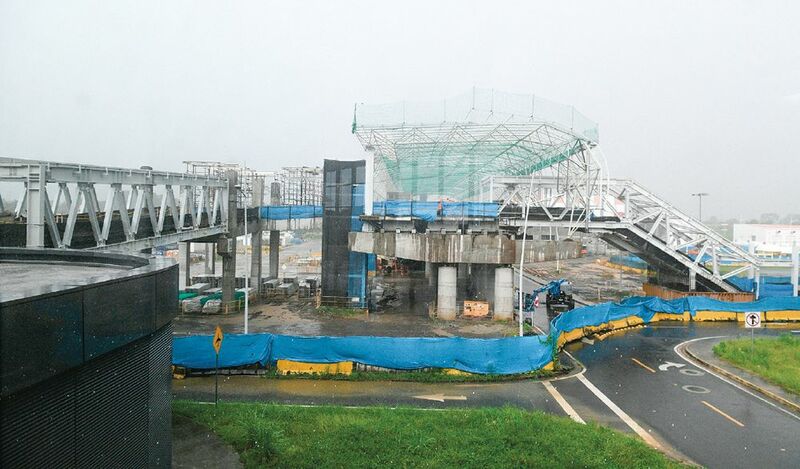 Line 1 of Panama Metro will be only partially operational during the weekend because of work on the interconnection with Line 2. The work began when rail service ended at 10 pm Friday, February 1, and will continue until February 3 at 10:00 pm. Partial service will be provided between San Miguelito and Albrook stations. and between San Isidro and Los Andes stations.